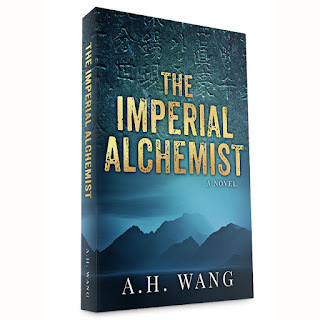 As the new contributor to the Indie Spotlight, I'm thrilled to introduce my first guest, AH Wang who has been inspired by ancient Taiwanese history and mythology to write The Imperial Alchemist - a gripping archeological thriller with a difference, to delight fans of Indiana Jones and anyone interested in the history of this fascinating land. In 210 BCE, the first emperor of China sent out an expedition in search of the elixir of life. The fleet, along with the hundreds of men and women onboard, never returned. Like many Taiwanese, I grew up with this tale, and the many speculations of where Emperor Qin’s fleet may have ended up. Did they perish at sea? Did they ever find what they were searching for? Or did they end up in a distant land, too afraid to come back empty-handed? Even though I was raised and educated in Australia, the story of the ruthless emperor who was obsessed with immortality has always stayed with me. Many years later, as I travelled through Asia in search of my roots, I was again inspired by the rich cultural history of the continent, and enchanted by legends of great conquerors, powerful sorcerers, scheming eunuchs, and beguiling concubines who served as spies. All of this, combined with my love for thriller books and movies like Indiana Jones, spurred me on to write The Imperial Alchemist. 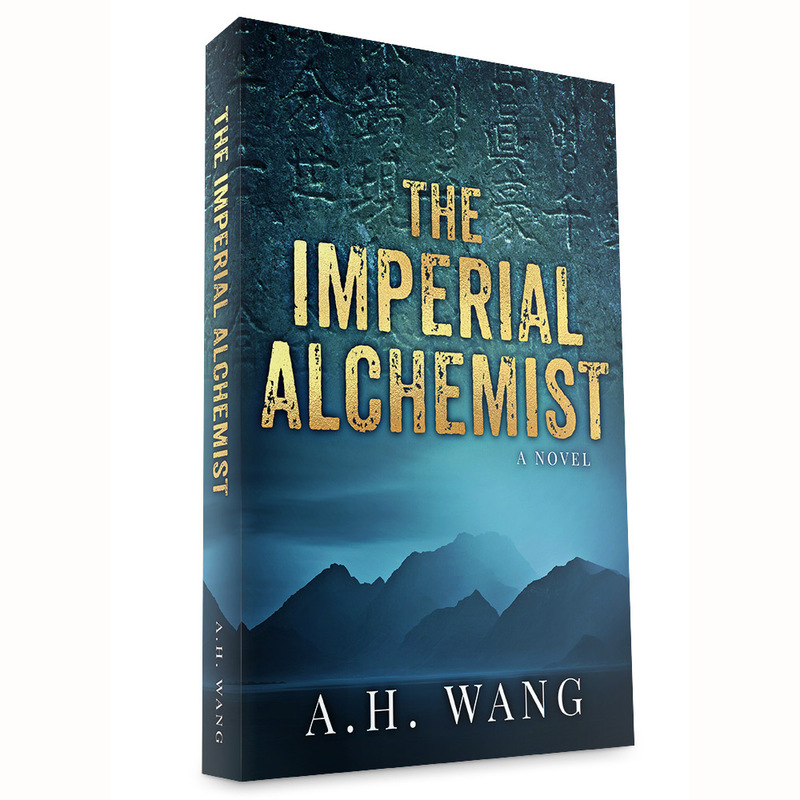 The Imperial Alchemist is a globetrotting thriller about the world-renowned archaeologist Georgia Lee, who embarks on a whirlwind adventure around Asia in order to solve the 2000-year-old mystery of Emperor Qin’s desperate pursuit for eternal life. It is a complex interweaving of fact and fiction, with many twists and turns as our heroine tries to piece together the archaeological puzzle. Her search takes her on a thrilling journey from an ancient tomb in China, through traditional Japan, to the blistering Australian outback, and the dizzying heights of verdant mountains in tropical Taiwan. But as she is drawn deeper into the labyrinth of her quest, she is confronted by the history of her own past, and the unshakeable feeling that perhaps she is the one being hunted instead. This book has been a 13-year project: from research, to writing, to the final stages of editing. It is the first novel I have ever published, and thanks to the advice from other authors in my local writers’ group, I decided to go down the self-publishing route. The journey of an indie author is not without challenges, but I have found the overall experience incredibly empowering. The world of indie publishing is filled with generous and kind authors who are wonderfully supportive and freely give advice to each other regarding the self-publishing process, and it has really opened my eyes to what a community of creative people can achieve by just being available to each other. Posted by Ann Bennett -Indie Spotlight contributor. Author of recent release The Foundling's Daughter and the Bamboo Trilogy about WW2 in SE Asia.